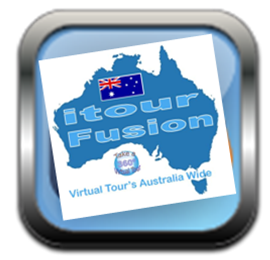 2013, we are proud to announce the launch of our NEW itour Fusion Virtual tours product. in a 5 minute Video! 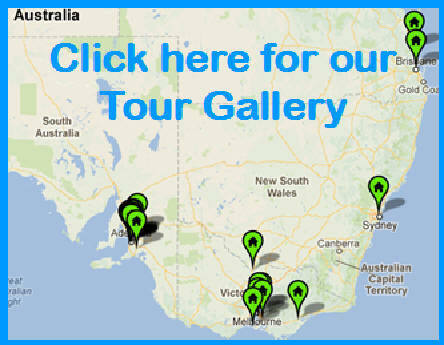 This tour uses our just released AstroZoom feature! itour Fusion’s tours are smart. Very smart! When anyone is browsing through your virtual tours with a web enabled phone or device our virtual tours automatically serve up a mobile compatible version of the tour to ensure maximum exposure and compatibility. Furthermore we track your mobile hits and QR code scans and write them to your hit report each week. Got a gyro enabled phone or device even better! Pan, tilt and move interactively through panoramas and scenes within virtual tours by steering your device in the direction that you would like to navigate. Once you get your virtual tour finalised, we simply activate the VideoRipper and your entire virtual tour production including, stills, panoramas, video clips, music, and scene by scene narrations are exported to one single video file. itour Fusion will then automatically post your finished video file to our itour YouTube account and uses the virtual tour description, title, and tags to populate the data for you. If you still have a desire to use the video file for posting to another site or to download to a DVD or CD we make the final video file available for you to download. This video is an example of a tour that has been converted to You Tube and embedded. 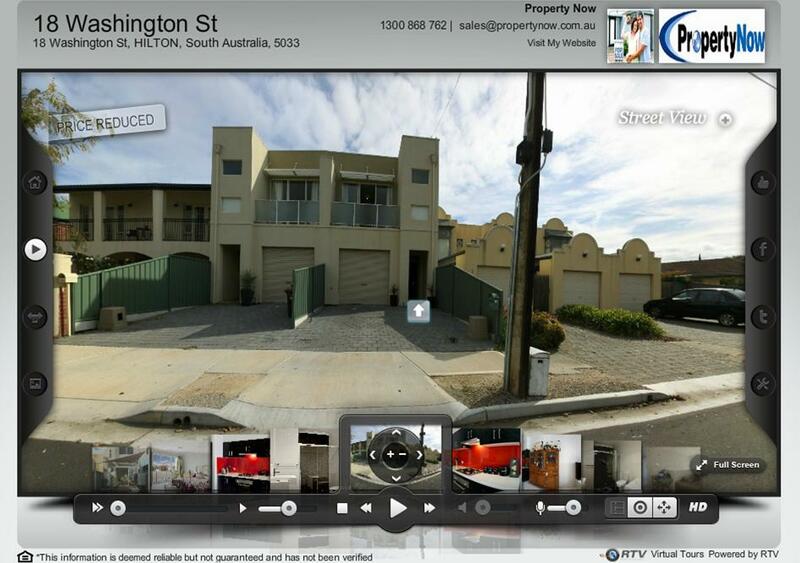 Lead Grabber is a fantastic way to collect and mine for data among your virtual tour viewers. When enabled Lead Grabber simply prompts the tour viewer for some basic information before they’re able to preview the virtual tour. All data and leads are stored in your online Toolbox and can be exported at any time.
? Tour Vibes allows for instant feedback from your interactive virtual tour. 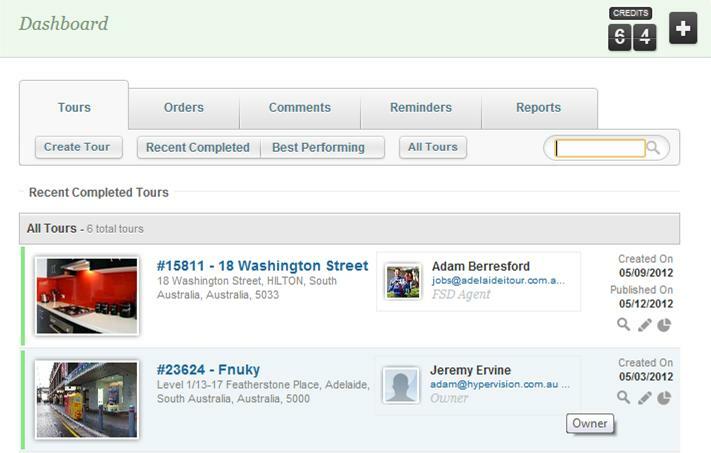 Simply turn on TourVibes and start collecting contact information, comments and more from your tour viewers. TourVibes writes back to your database and keeps a downloadable log for importing into your favourite CRM. TourVibes is a MUST try new angle for lead generation brought to you by itour Fusion. Follow This Tour is used on the back end of all four itour Fusion lead generators. Anytime a tour viewer looks for more information they will have the opportunity to “Follow This Tour” once clicked the system will ask the user to input basic contact information. They itour Fusion tour engine then sends that user updates as changes occur to the virtual tour such as Status Banner changes, price changes, and more. Follow This Tour WILL drive more traffic to your online tours than ever before. Now that’s social! 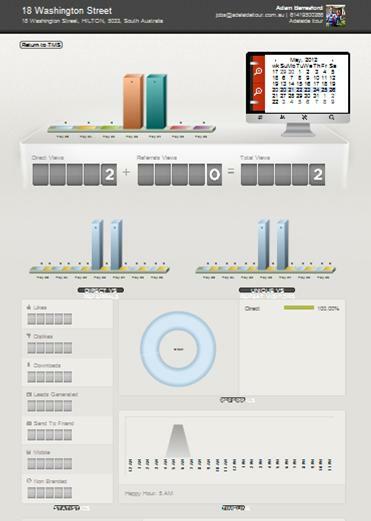 itour Fusion takes adding hot spots to the ultimate level with the addition of the Animated Hot Spots and InfoSpots. 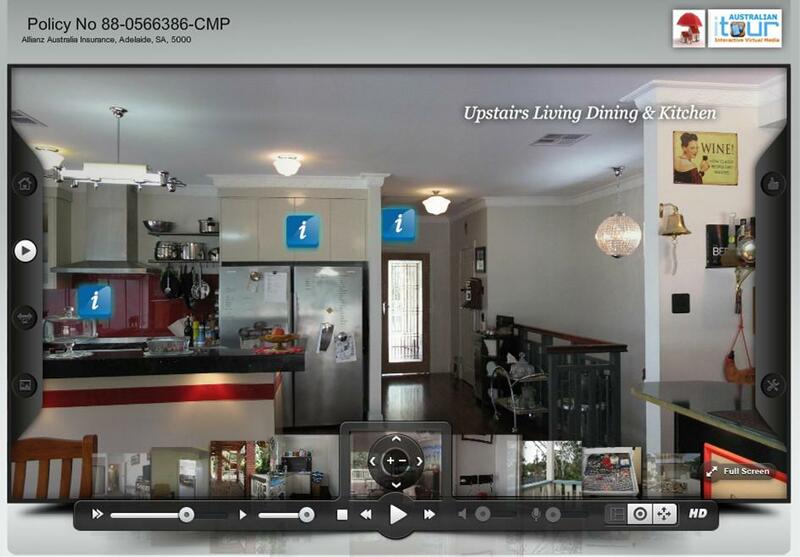 Any Hot Spot within a virtual tour may link to additional virtual tour scenes, URLS on the web, videos, and open up text bubbles for areas of interest. 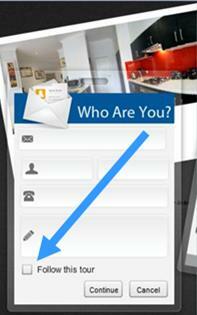 With the new Client Toolbox, if you are a Real Estate agent, we give you access to your tour. From your own TMS (Tour Management System) you make simple edits and changes to your profile and tours such as price changes, phone number changes, profile changes, banner changes and so on. itour Fusion is packed with four very powerful lead generation tools and one of our favourites is our Private Tour. Simply enable the private tour, assign the password. Once the Private Tour has been enabled, tour viewers are prompted to input a password before they’re able to view the virtual tour. Private tour serves as a wonderful lead generation tool as well as just one more way to give you peace of mind. 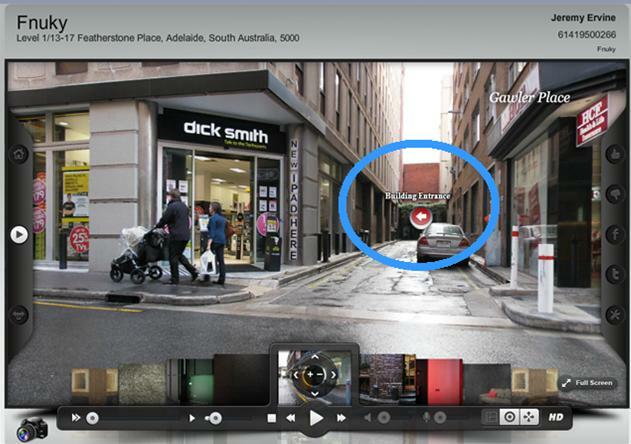 Virtual tour galleries just got a whole lot fancier with Google Map enabled MyGallery. Each time you create a virtual tour for a customer their MyGallery page will auto populate the virtual tour info onto the page. These new galleries are also easy to forward to a custom URL and your also given a snippet of code so your client can easily embed the page directly into their website for secured customer retention. Click here for an example! No internet connection? No problem! itour Fusion’s new Tour2Go 2.0 is kiosk ready and runs on both PC and Mac. All Tour2Go virtual tours are fully interactive, capable of pointing to additional information online, and come in full screen HD! 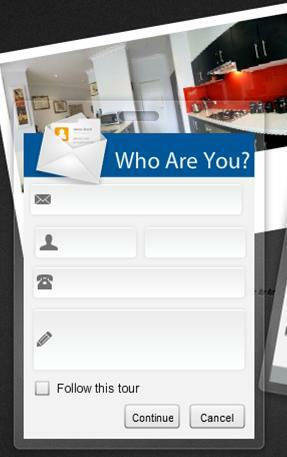 Use many of our pre loaded status banners to create an air of excitement about your virtual tours. 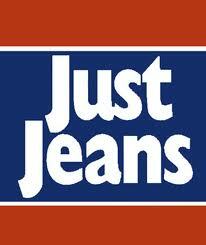 Your clients are able to login to their TMS and mark tours as SOLD, PRICE REDUCED, SALE PENDING and more. If you have been with us for a few years, you've come to love our powerful weekly hit reporting system. itour Fusion takes virtual tour traffic reporting to the next level by providing us and your clients with more data than ever before. Now featured is a full break down by day, month, quarter, year and also show truly unique and returning visitors. See the number of times your virtual tour has been emailed, downloaded, shared on social sites, viewed on a mobile phone, sent to fiends, and now also the number of times various tools on the virtual tour are used such as the our E-Flyer or Printable Brochure. 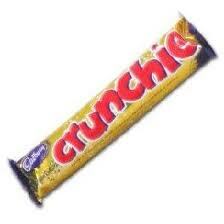 This is a very powerful marketing tool, as I have reorders purely from the stats reports. 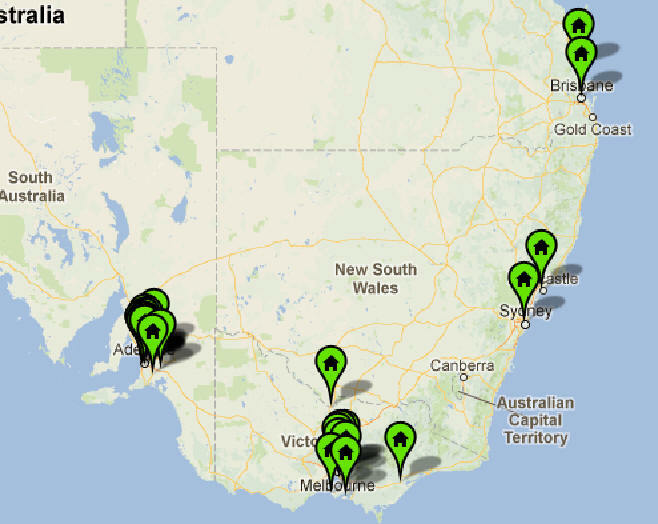 The itour Map Widget is by far one of the best features found in the itour Fusion system. 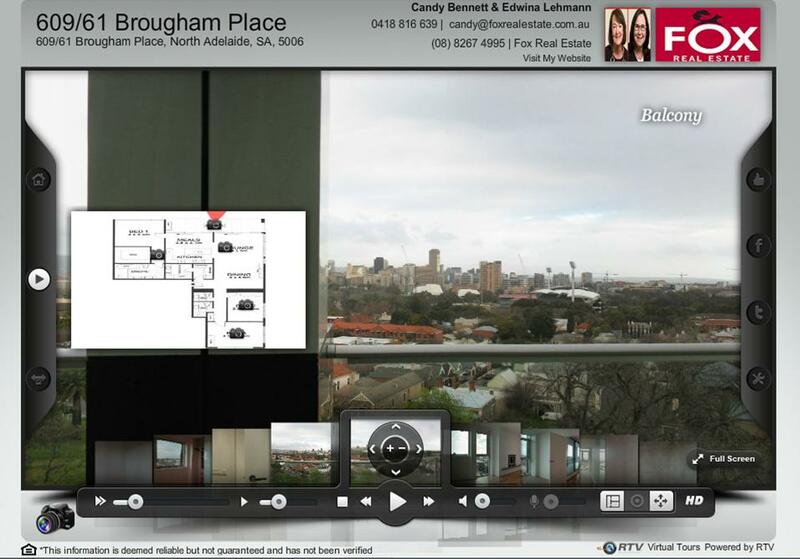 Each agent with have their very own itour Map Widget to embed into any page of their website. We simply create a virtual tour, tag it, and check your map for the virtual tour. Users can come to your website and search your itour Map Widget based on location, tour type (tags), price and any other criteria that you’ve put into your virtual tour. Automatically rip any of your virtual tours to a QR code. Want a printable version? Simply enter the size of the QR code you would like to create and our Tour2QR creates a QR code of ANY size for you on the fly.